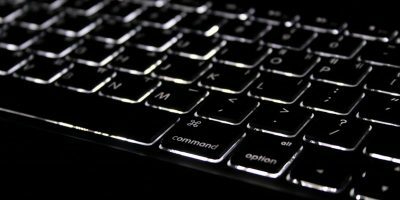 Like it or not, regular computer usage will leave behind junk, and cleaning it up manually is not worth your precious time. 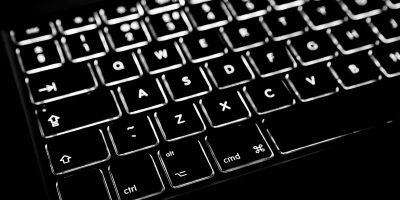 You’ll need help from applications specializing in system cleaning. 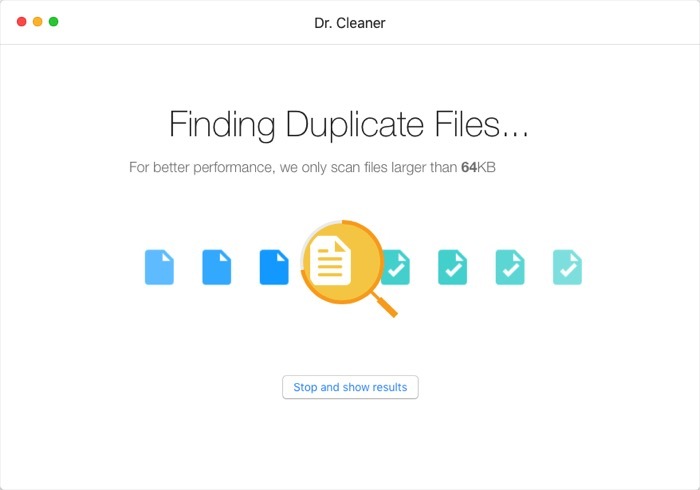 There are a number of applications that fall into this category; one of them is a free Mac app called Dr. Cleaner. 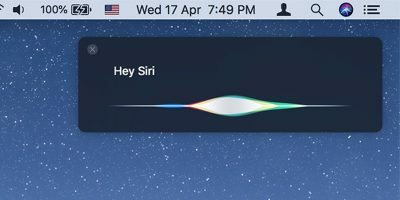 When opening the app for the first time, you’ll find it residing in the menu bar. 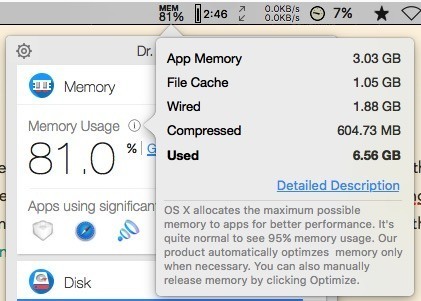 The icon will give you quick info on the current memory usage. Clicking on it will open the main window with more actionable information in it. There are two main parts of the main window: the Memory and the Disk. 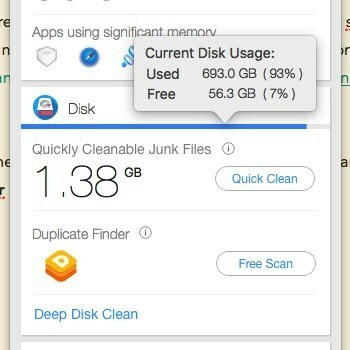 Other than give you information on how much of the system is using up memory, Dr. Cleaner will also tell you whigh applications are using significant memory. If you click on the little “i” button, you will get more detailed information on your system memory. But you could manually do so by clicking the “Optimize” button from the main window. 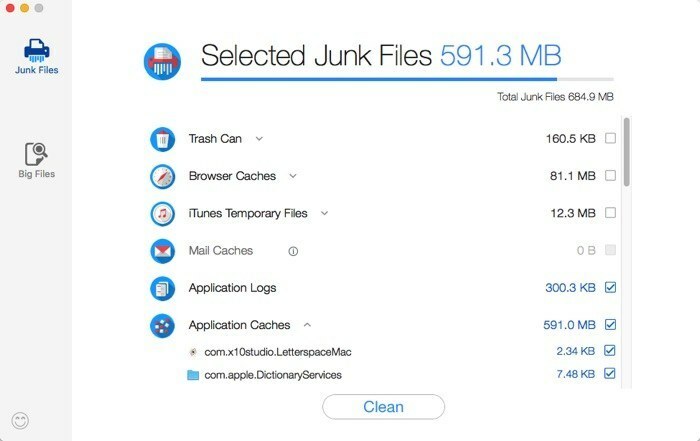 Dr. Cleaner analyzes your system to find cleanable junk files and displays it on the Disk pane. 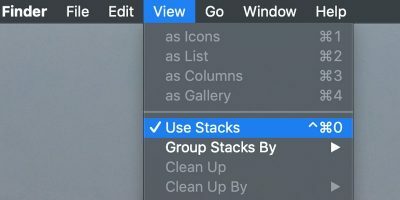 You can clean the junk by clicking on the “Quick Clean” button. 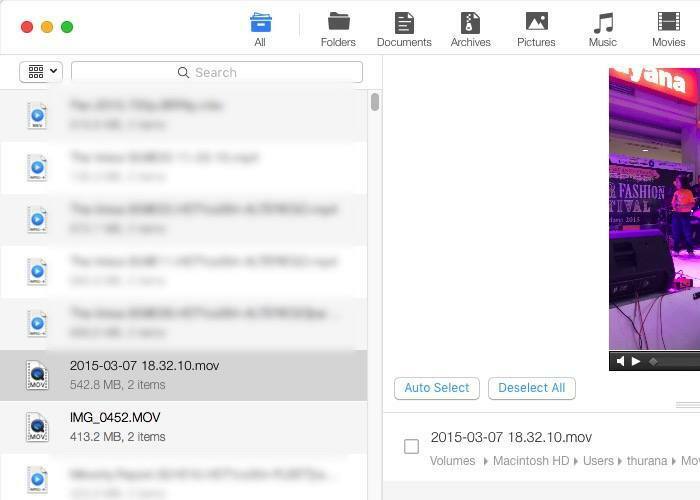 This feature is especially useful when you are running out of available storage on your hard drive. If you want to get a more detailed result, you should choose the “Deep Disk Clean” link at the bottom of the Disk pane. 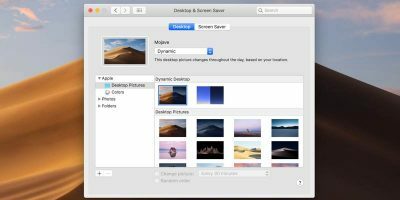 Another feature here is “Duplicate Finder.” You can use it to free up more hard drive space by finding and deleting duplicates. You can interrupt the process using the “Stop and show results” button. This process could take a while depending on the size of your hard drive. After you get the result, you can go through the list, select the one(s) that you want to delete, delete them by clicking the “Remove” button, and confirm the items from the pop-up list. 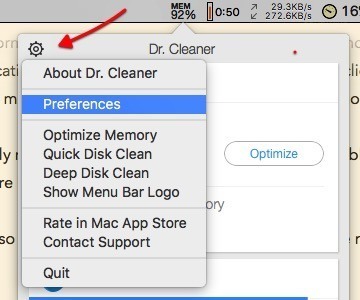 To go into Dr. Cleaner’s Preferences, you can click on the Gear icon at the top left of the window. You can also access all the features from this menu. The Preferences pane gives you options to auto-start the app when you are starting up your computer. It also allows you to show/hide smart memory optimization notifications and decide whether or not to automatically clean available memory any time it falls below the threshold that you’ve set. The default threshold number is 32 MB. 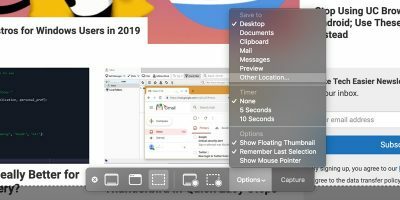 One option that I would like to see to improve the app is the ability to clean the available memory manually using a keyboard shortcut combination. 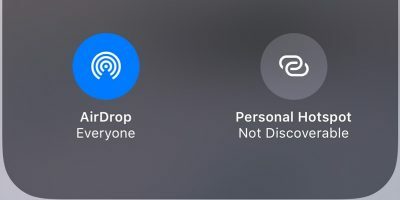 Hopefully, the developer wI’ll add this feature in the future. And another thing that I think found during my test drive is that the “Big Files” searching function doesn’t work. I’ve tried different file size filtering options and have waited a considerable amount of time, but Dr. Cleaner just shows me a blank page. Dr. Cleaner is a quick and easy way to use system maintenance that can help you recover hard disk space and system memory. 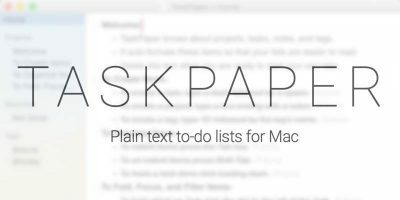 It’s a good alternative to other similar paid applications, but there’s still room to improve. Have you tried Dr. Cleaner? What applications do you use to maintain your system? Please share using the comments below. Is there a similar type of prog for PC’s?? I use “Duplicate Files Deleter” regularly, it is very simple to use.The Duplicate Files Deleter help you to find, remove or delete duplicate file. You can try it and solve to your problem.